← North, South, East & West. 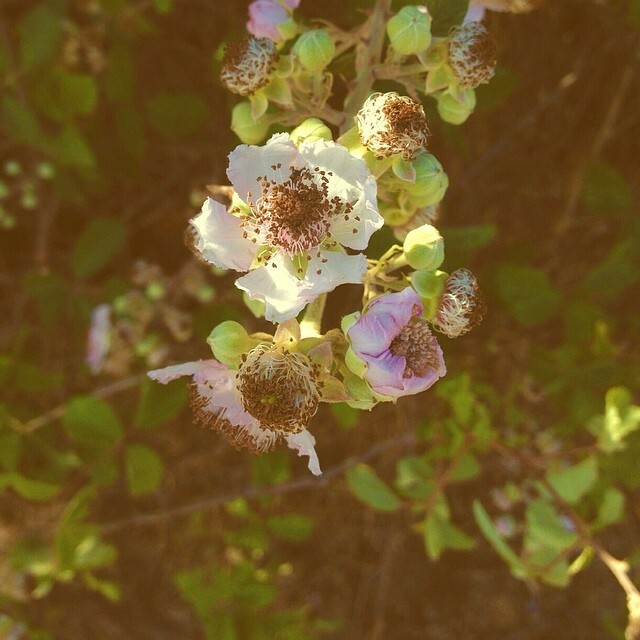 This entry was posted in iPhoneography, my Instagramed, My Snapshots, Quotes and tagged blackberry, blume, flor, flower, sayago, Zamora, zarza, zarzamora. Bookmark the permalink.